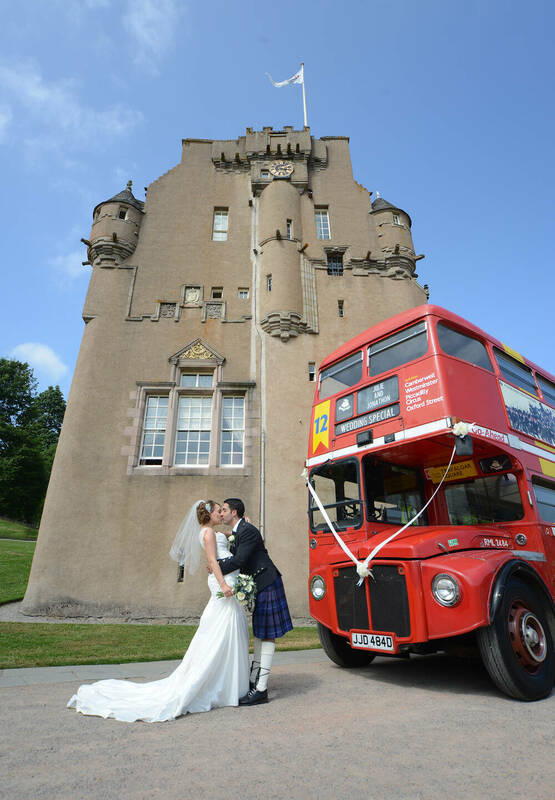 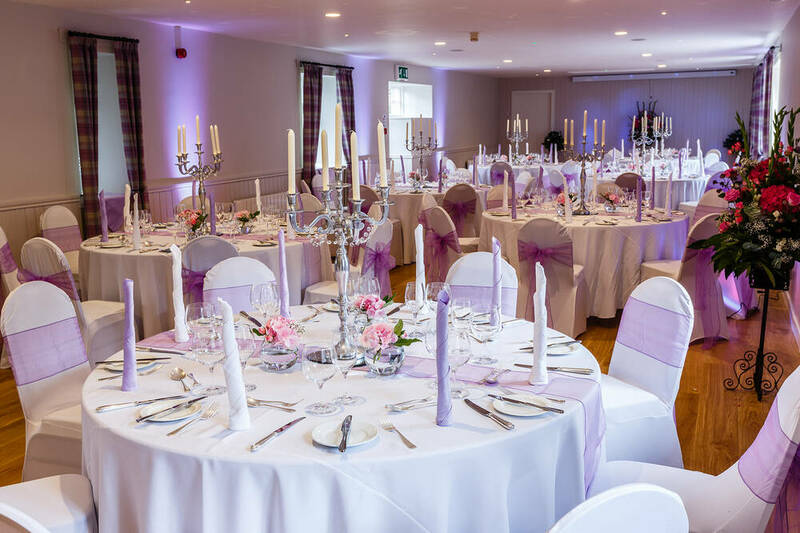 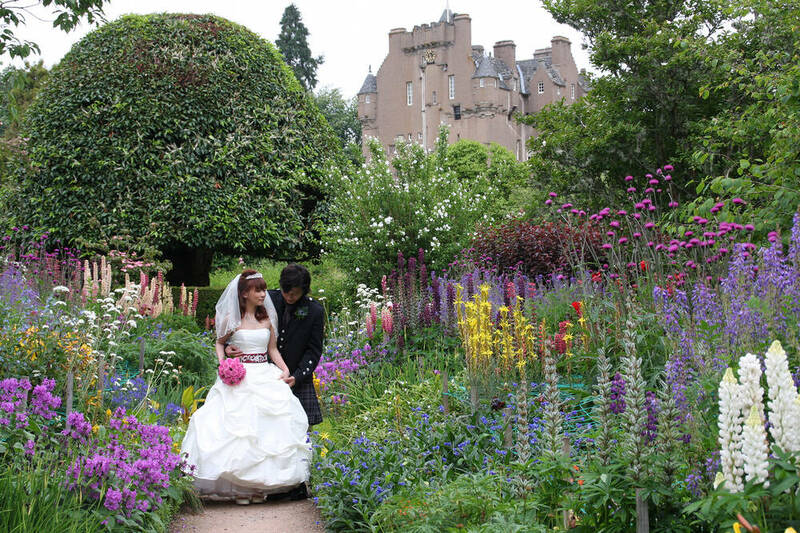 What could be more romantic than an idyllic Scottish castle with winding staircases, turrets and towers set in manicured grounds with an enchanting walled garden? 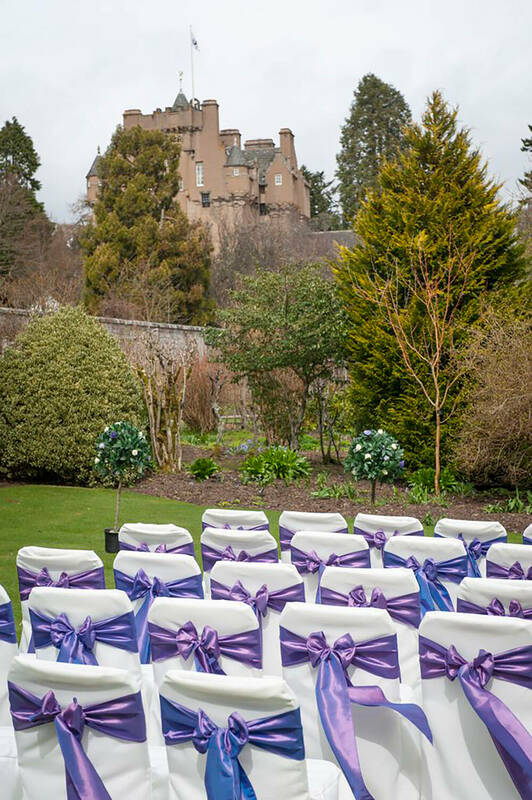 Exchange your vows in the Golden Garden with the castle as a backdrop, or in the castle’s Great Hall with delightful views over the walled garden. 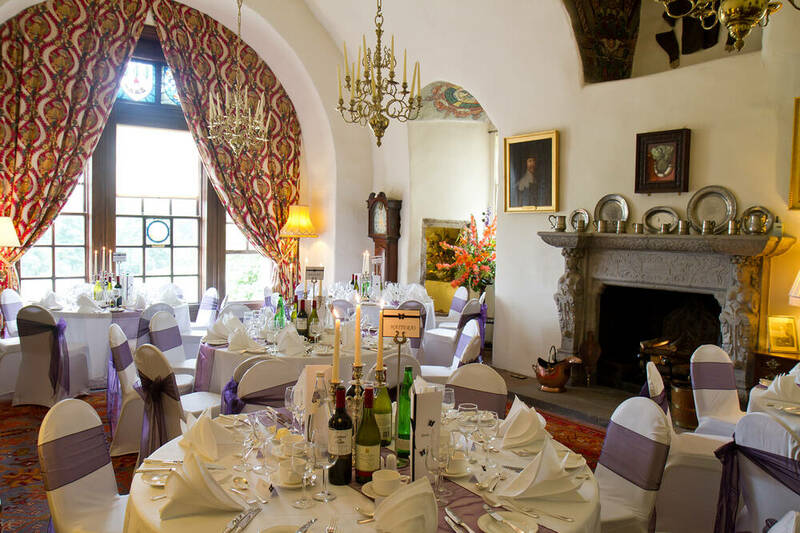 Afterwards, sip champagne as you enjoy a game of croquet or tour of the castle before being piped to dinner in the Great Hall or Horsemill. 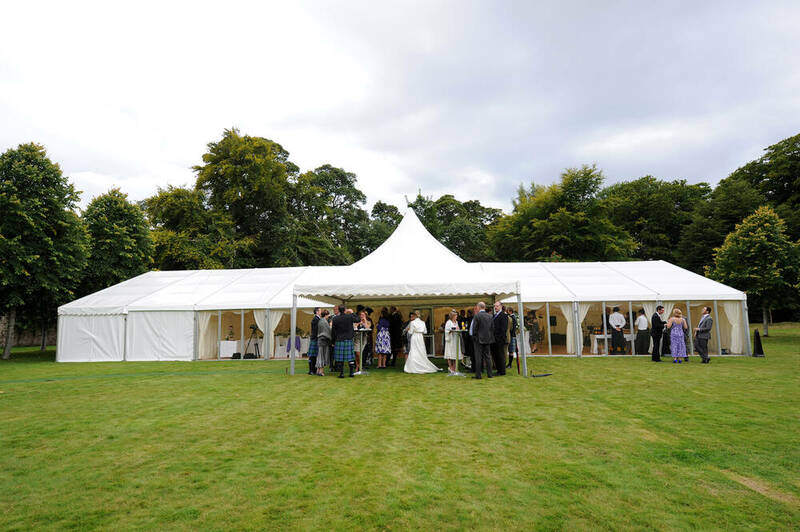 For larger weddings, a marquee can be erected in the grounds. 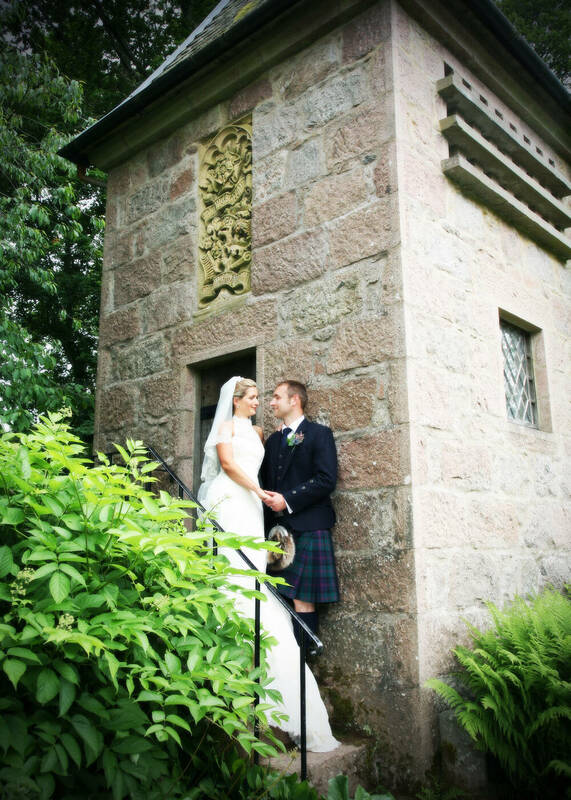 East Lodge, a self-catering cottage located at the entrance to Crathes Castle, has two bedrooms and can sleep up to four guests.